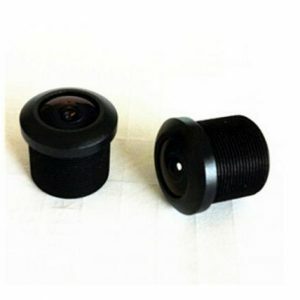 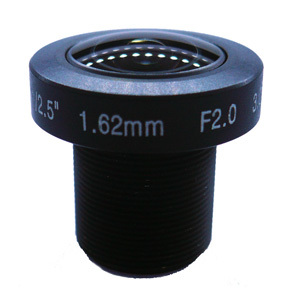 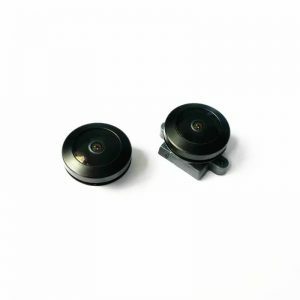 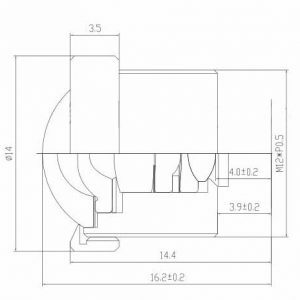 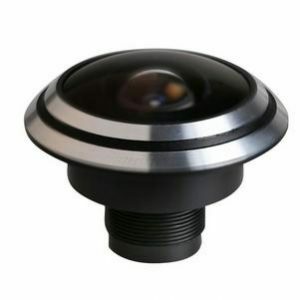 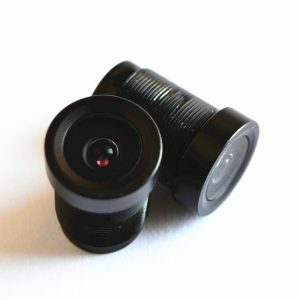 The S-mount lenses is a standard lens used in various surveillance CCTV cameras and webcams.As the lenses with a M12x0.5mm thread,so sometimes are called “M12 lenses“,”M12x0.5 lenses“.Because the lens mounts are usually attached directly to the PCB of the sensor, the standard is often called”board lenses“. 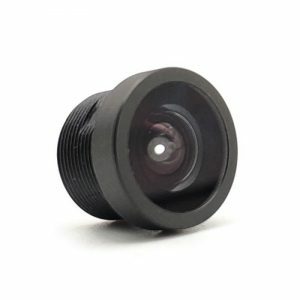 ccdcmoslens.com now carries an extensive range of board lenses in stock,except M12 (S Mount) lenses,we also supply M14 mount lenses.We carry a wide range of lenses for smallest 1/6-inch type to the largest 2/3-inch sensor. 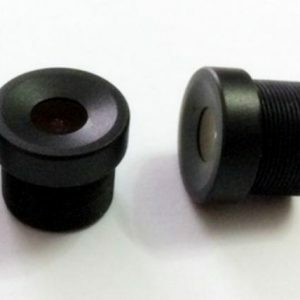 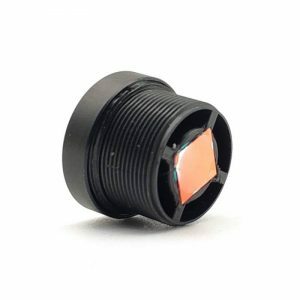 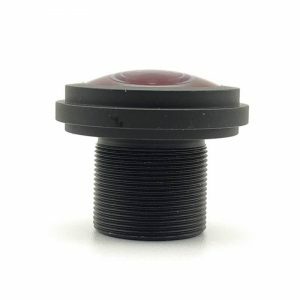 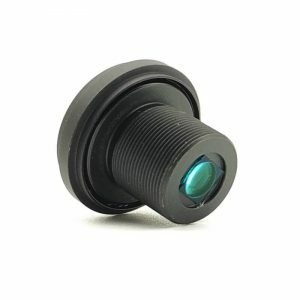 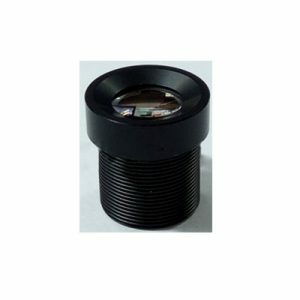 These lenses can be used in different conditions,such day time applications ,day and night applications,low light level conditions,a range of IR Cut board lenses,for applications where sun light is causing over exposure.Also we can custom differetn IR cut filter for these S-mount lenses,such as 850nm narrow pass filer or 940nm narrow pass filter,and so on. 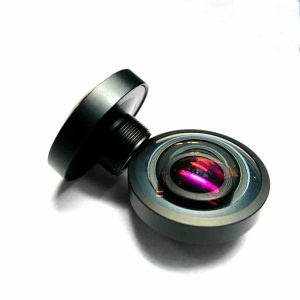 so can get high quality images. 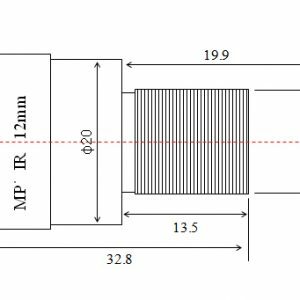 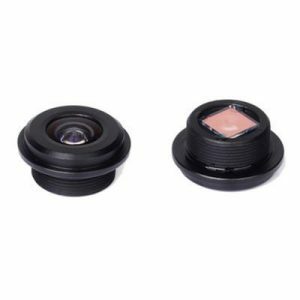 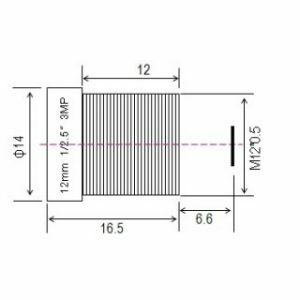 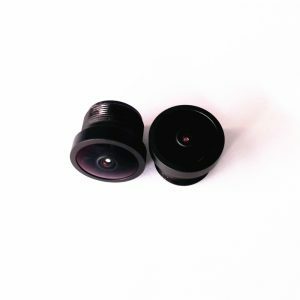 These board lenses can be for scanners, CCTV, CCD/CMOS, medical imaging, surveillance systems, machine vision and night vision systems.